Art, design, music, entrepreneurship. 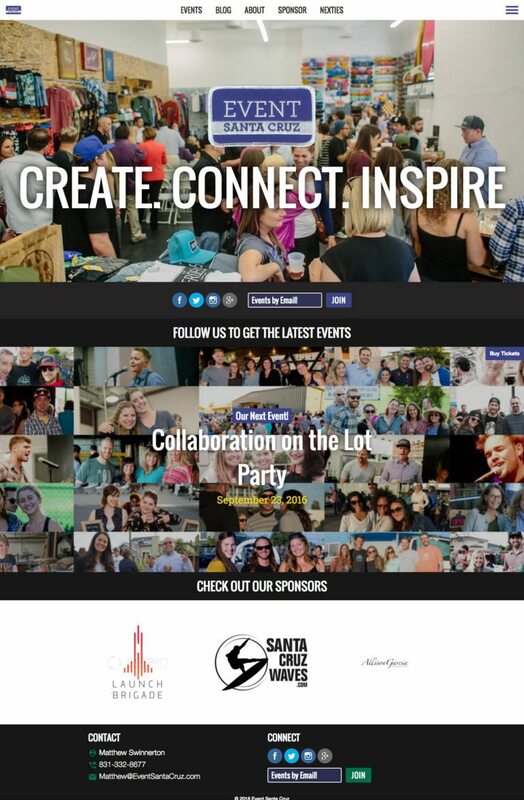 Event Santa Cruz is a monthly happening that gathers the best Santa Cruz County has to offer for an inspiring night of presentations and creativity. They needed their website to deeply engage the community and handle frequent updates with grace. 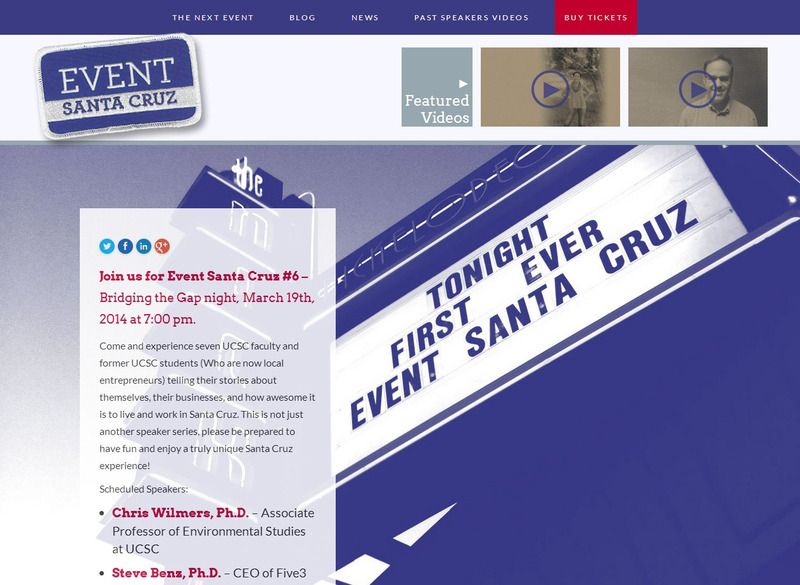 With the right WordPress implementation, the Event Santa Cruz web presence became easy to update. The site's also been able to grow along with the organization. It continues to function smoothly even as more and more videos of fantastic past events get uploaded.